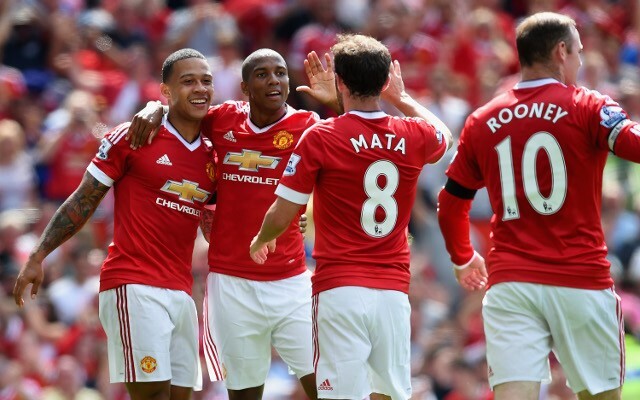 The most loathed teams in the Premier League have been revealed. The Mirror conducted the survey on the most hated teams in the Premier League, and the results show that Manchester United, Chelsea and Liverpool are the most despised among supporters. It’s good news for the new boys of England’s top flight, as there’s much respect, but this could all change at the end of the season, as they look to ruffle a few feathers of their new rivals. There’s something about the close proximity of the seaside that makes a team that little bit more lovable. Who could despite the Saints? They boast an outstanding academy, having nurtured such talents as Gareth Bale, Theo Walcott and Alex Oxlade Chamberlain, and entertain with their style of play each week. The Swans are capable of giving any team in the Premier League a run for their money, and it’s this that has commanded the respect of their rivals since their promotion four seasons ago. After sealing a return to the Premier League at the end of last season, the Hornets got their first game against Everton off to flier, with only a late strike preventing victory for the away side at Goodison Park. 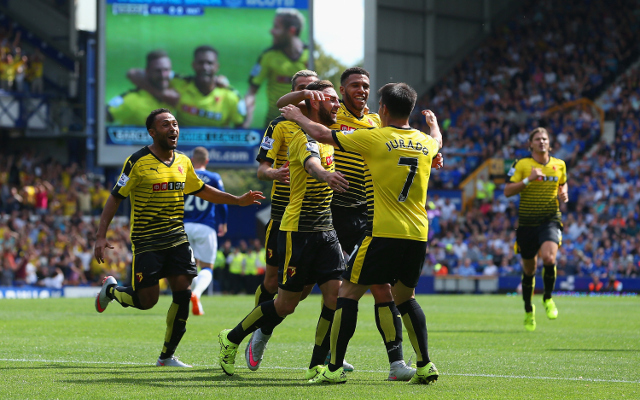 Expect Watford to shock – and certainly excite – a few.